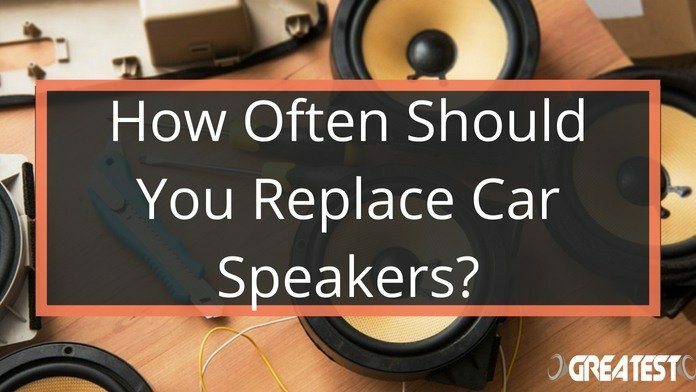 If you have never upgraded your car audio system before, you are probably a bit lost regarding the best speaker system upgrade. Fear not, for the aftermarket car audio niche is pretty well developed, with numerous configuration and design options available. You can be forgiven for feeling a bit lost amidst all the din! 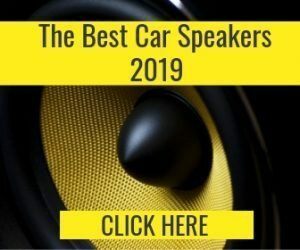 One major issue that is constantly doing the rounds on car audio forums is whether you need a 2-way or 3-way speaker system. 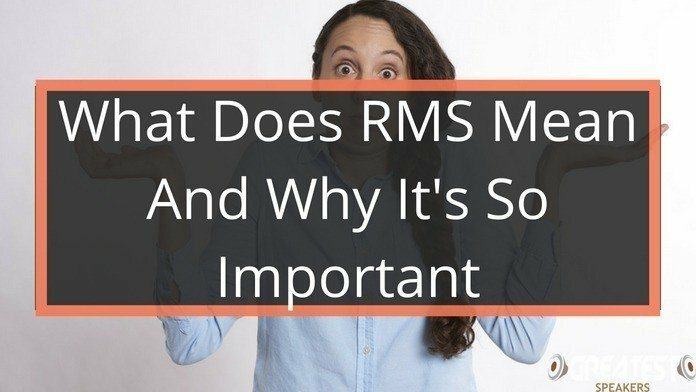 What is all the fuss about, and what is the difference between the two? 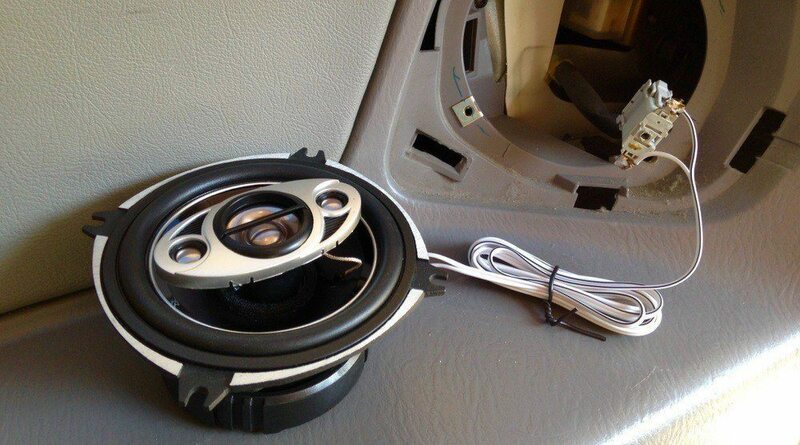 To avoid any confusion let’s go over a couple of basic points regarding car audio speakers. These basics are also applicable to regular speakers. You will hear a lot about speaker drivers in the next few paragraphs. When you open a speaker box or enclosure, you will see one or two different cone-shaped round parts (or even ribbons or domes, in some cases). These are the drivers. They vibrate when sound is produced. Sounds have various ranges of frequencies, from low to high. Different sized drivers are equipped to handle different ranges of frequencies. The human ear can handle frequencies between 20Hz and 20,000Hz. There is no one driver capable of handling that full range. So speakers usually have more than one driver, to better produce different ranges of sound. 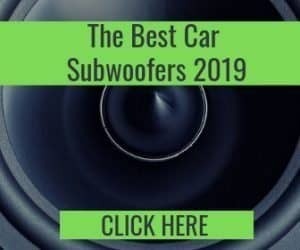 The three main types of drivers are woofers for low frequency or bass (below 200Hz), tweeters for high frequency or treble (above 2,000Hz), and a mid-range driver for everything in between (200Hz – 2000Hz). And the system uses a device called a “crossover” to split the original sound signal into two or three different signals of different frequencies to feed the various drivers. 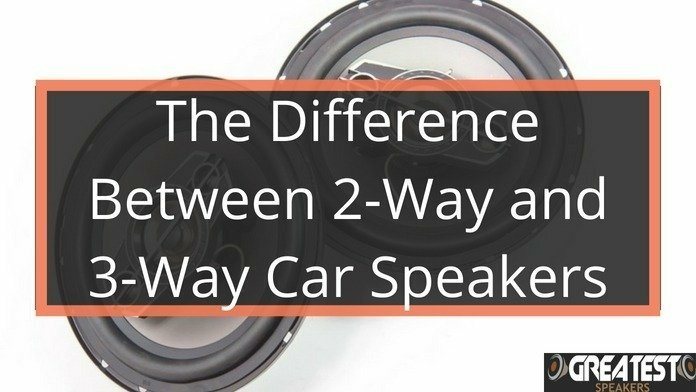 This is just a simple, general method of distinguishing between different car speaker systems, based on the number of drivers they have. 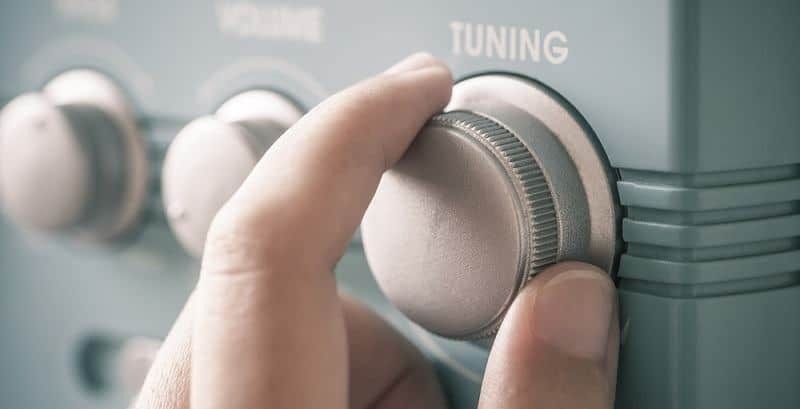 When a speaker system has more than one driver, the input sound signals have to be split into the different frequencies that they specialize in. The low-frequency sound signals are sent the way of the woofer, and the high frequencies are pushed to the tweeter. So a two-way speaker has the sound signals split two ways, while in a three-way speaker they are divided in three ways. This is a very simple and easy way of classifying different kinds of speaker designs. You can have a single speaker box with two or three drivers (a coaxial/full range design), or a speaker system made up of multiple drivers in individual boxes (components system design). In a basic 2-way coaxial car speaker, there will be a large woofer and a smaller tweeter inside the box. You can also have one woofer, and a couple of small tweeters. This setup is most popular in coaxial systems, where both are housed in the same box. 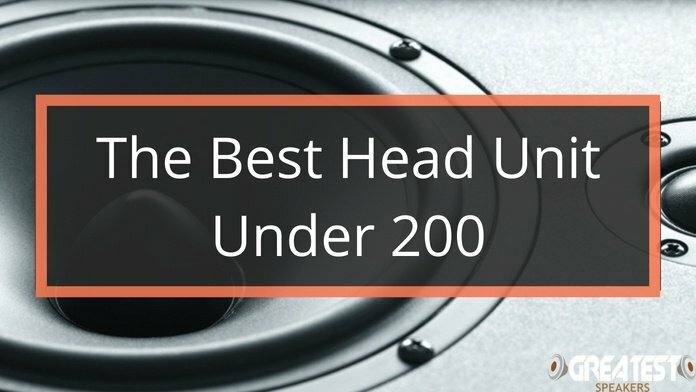 You can also have three drivers in the same speaker box, but the general experience with 3-way coaxial speaker systems suggests that the performance bump is minimal at best. A 3-way coaxial (or “triaxial”) system usually has the addition of an extra mid-range driver or something called a “super-tweeter” onto the woofer. The main problem in this setup is the fact that coaxial systems use a passive crossover inside. It works best when you only have to split the audio into highs and lows. When mid-range is also added to a 3-way system, the crossover does not do a great job. So, in coaxials at least, a good quality 2-way system is generally way better than a mediocre 3-way system. A 2-way component car audio system will have a set of woofers and set of tweeters, in separate boxes. You can have multiple pairs or tweeters and woofers, but the system remains a 2-way system. The addition of external crossovers adds to the overall quality of component systems, and 3-way systems really benefit more than 2-way in this format. The mid-range becomes more accurate, and the ability to better position individual tweeters and woofers really create a different sonic experience. When done right, and using high-quality components, a 3-way system is generally better than a 2-way speaker system regarding overall audio quality and fidelity in component systems. But they are also more expensive and much more complicated to install. Which is Better, and for Whom? Audiophiles prefer component systems because of the superior audio quality and fidelity you get there. And 3-way systems are the indisputable best when it comes to component systems. But if you are a regular user, you may not even feel the difference in output between a good quality 2-way and 3-way component speakers. So you can save a lot of money by just sticking with 2-way systems. 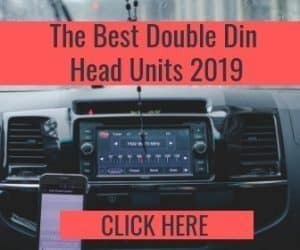 And if you cannot afford component systems and are going the coaxial route, the best you can do is buy the best 2-way coaxial system your budget allows. Anything above that is generally not worth the extra dough as the performance bump is just not there. You shouldn’t really be considering 3-way coaxials as they offer relatively poor performance when compared to 2-way speakers. Speaking of which, some brands have fancy 4-way and even 5-way speakers, which are simply not worth the trouble. The three drivers we mentioned above are the sweet spot, regarding fidelity and quality of audio output. Having more number of drivers, especially in the same coaxial system, does not improve audio output in any way.